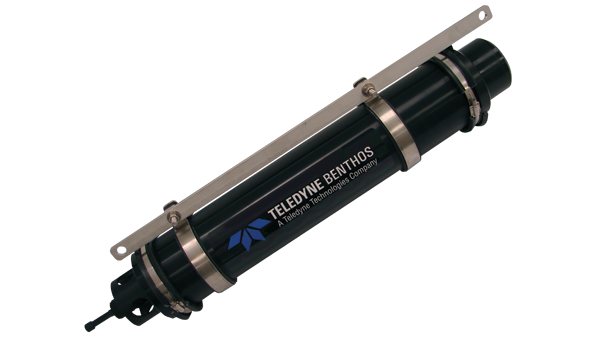 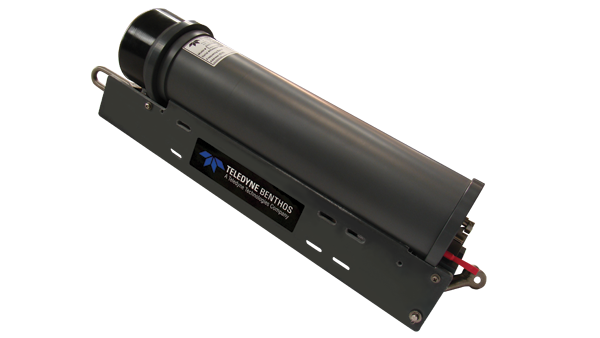 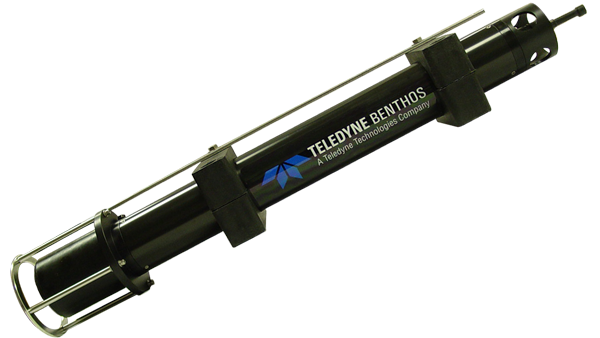 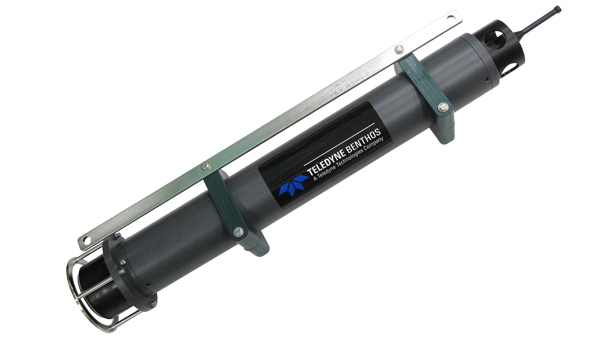 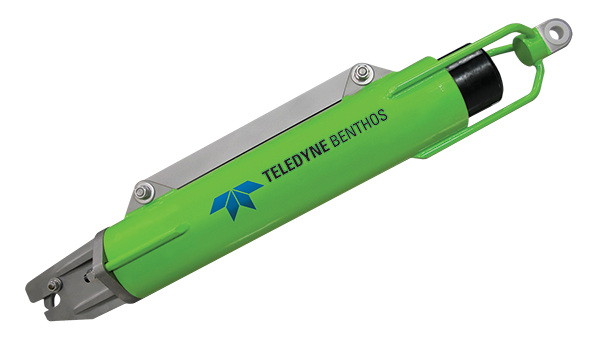 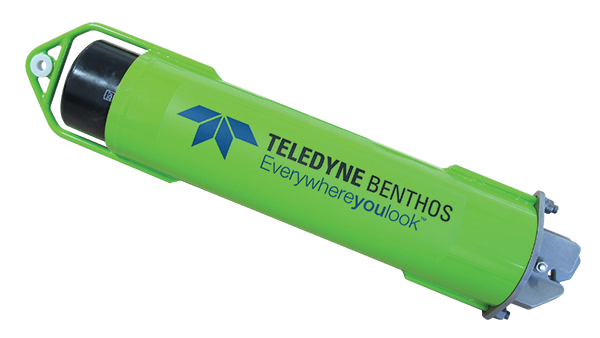 OEM version of Teledyne Benthos popular Telesonar Acoustic Modems. 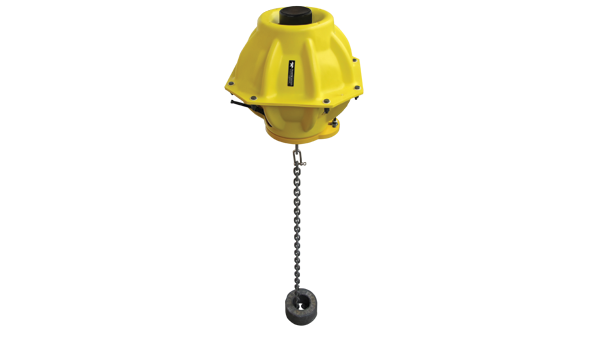 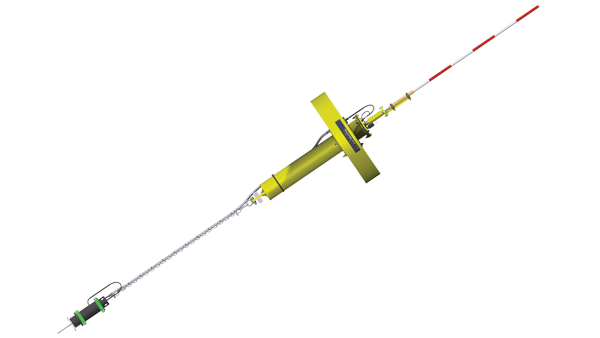 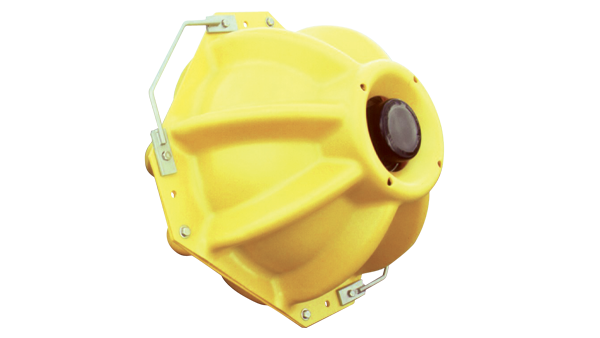 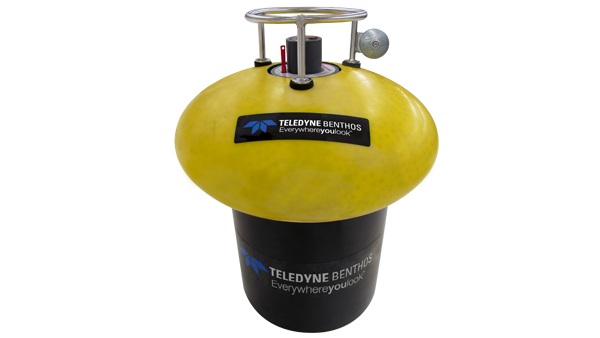 The Teledyne Gateway Buoy provides customers with real-time data monitoring of their subsea sensors or vehicles from a remote shore station. 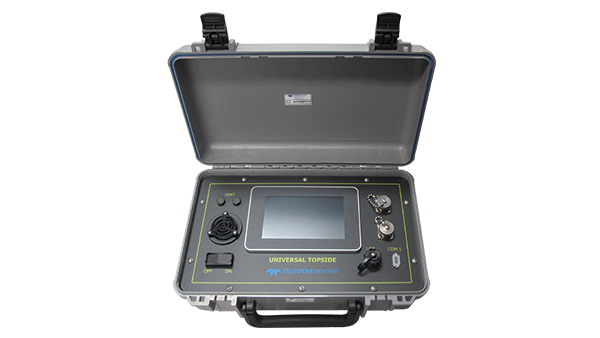 ?Universal Deck Box (UDB-9400E) Surface Unit Our Universal Deck Box is a complete single-unit replacement for all previously offered Teledyne Benthos acoustic deck units, including the DS-7000, DS-8000, and ATM-891. 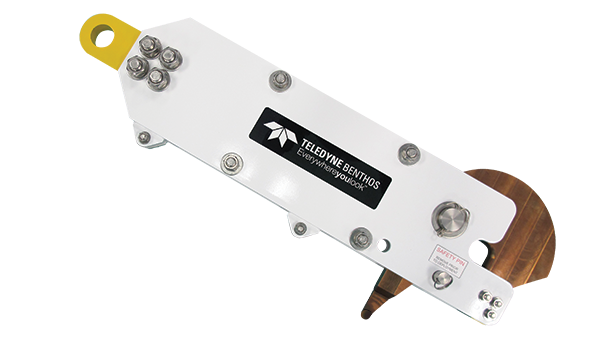 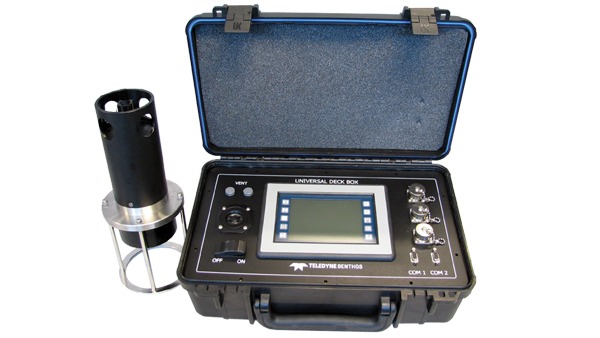 Our Universal Deck Box can operate standard acoustic releases, communicate and control acoustic modems, and work with the Teledyne Benthos SMART line of products. 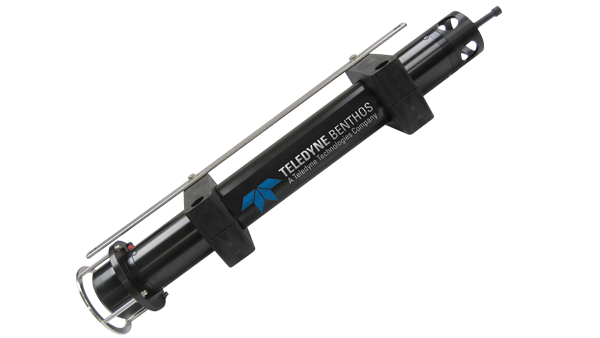 Teledyne Benthos’ patented VacuSealed glass floats, and instrument housings are manufactured from precision-molded spheres to our exacting specifications. 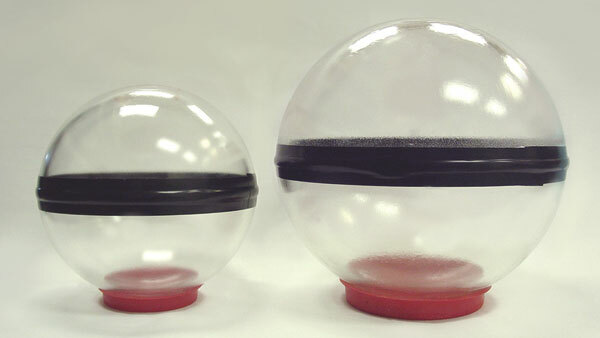 The edge of each hemisphere is ground flat, to extreme tolerances, in order to facilitate a secure, long-lasting vacuum within each sphere. 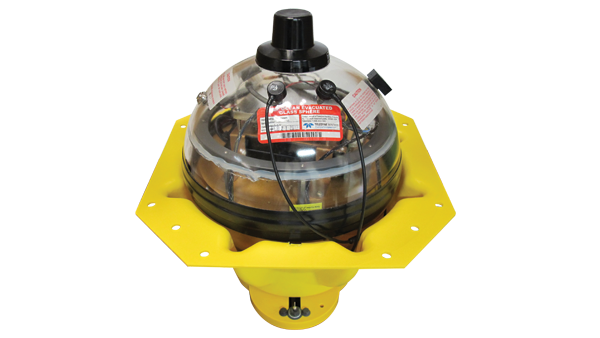 Teledyne Benthos’ patented vacuum sealed glass floats and instrument housings are manufactured from precision-molded spheres to exact specifications.